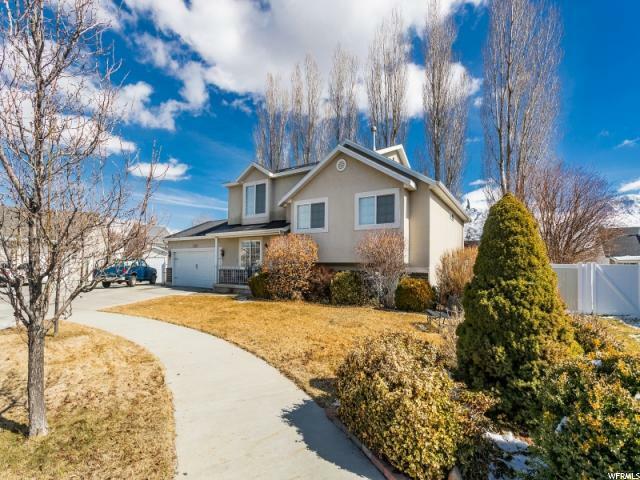 BEAUTIFUL PROVO HOME ON QUIET CUL-DE-SAC!! 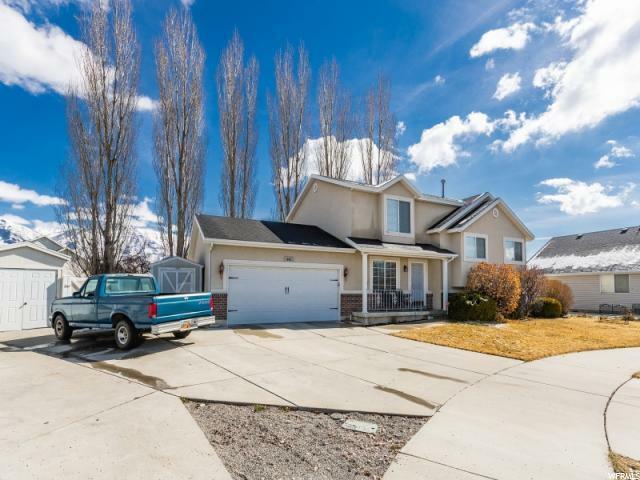 This 6 bedroom 3 bathroom home was built in 2002 on .21 acres! 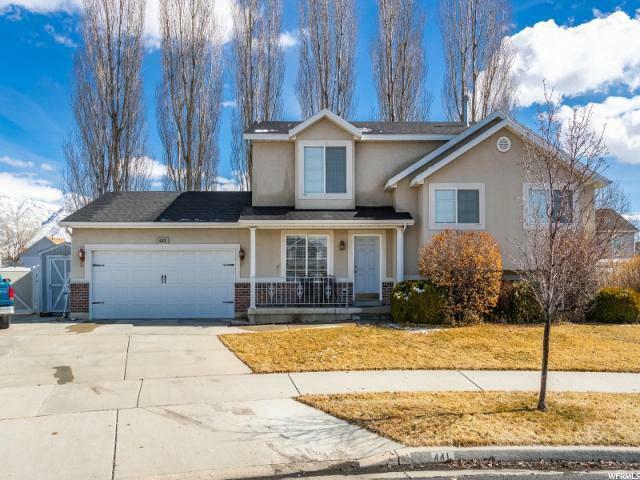 Features include a large master bedroom, unique living spaces with tons of storage, fresh paint, and brand new carpet throughout the home! 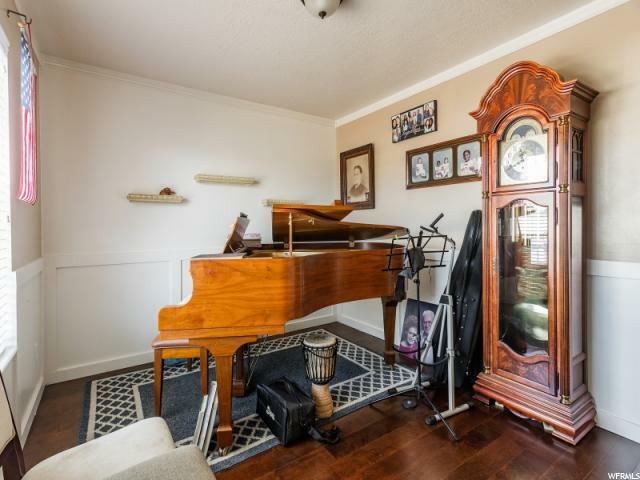 Has a lovely backyard with a firepit, hot tub connections, and tall mature trees that provide seclusion and privacy! Come see it today!